We are excited to be able to use eBay as a platform to sell some of the best quality, most collectible and antique items online. 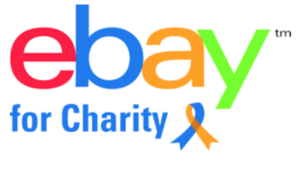 if you sell items on eBay, you can choose to donate a portion of the proceeds you raise to Lothian Cat Rescue. This can be a win-win; Lothian Cat Rescue gets a share of your proceeds (you specify the percentage), you get some of your seller fees credited back to you , and of course you get the warm fuzzy feeling of knowing you’re helping us continue our work.